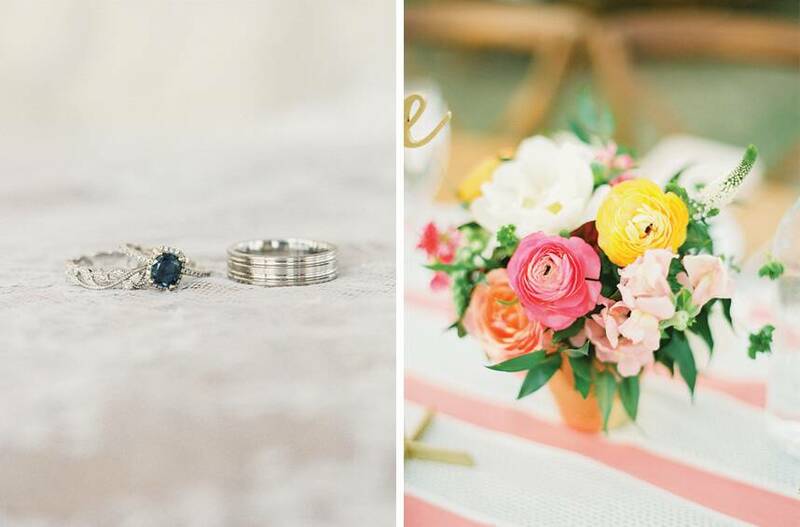 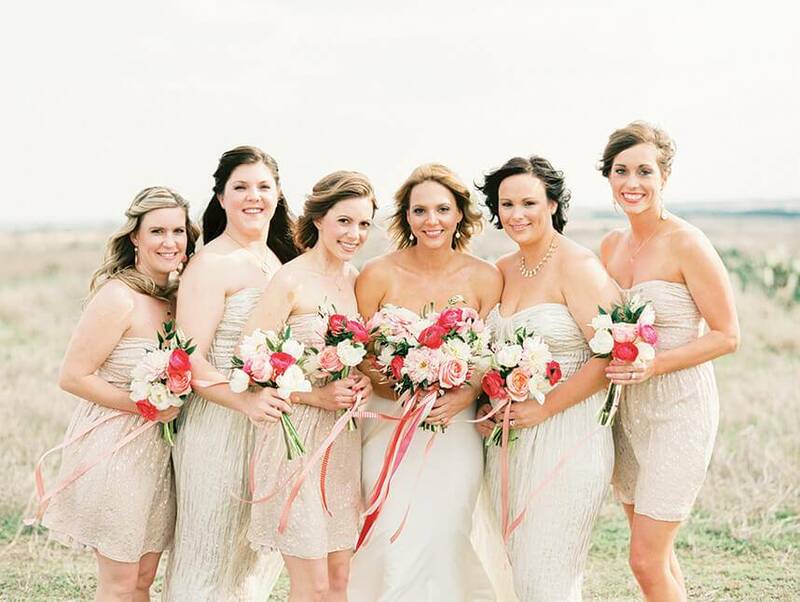 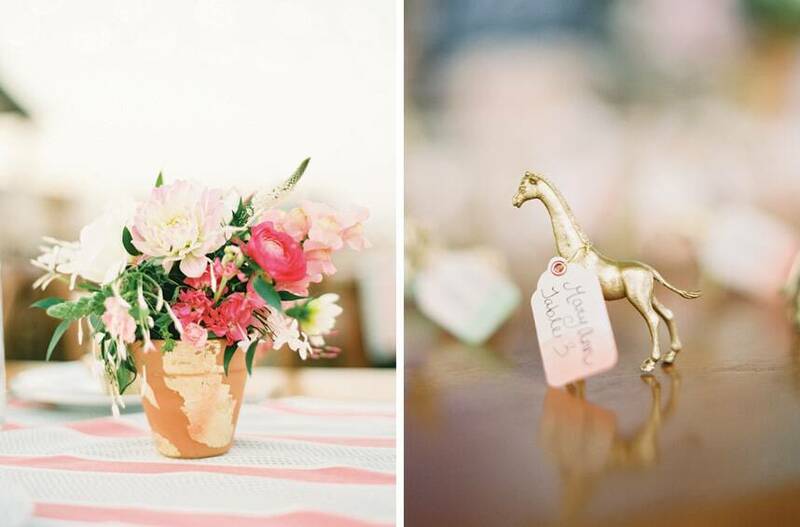 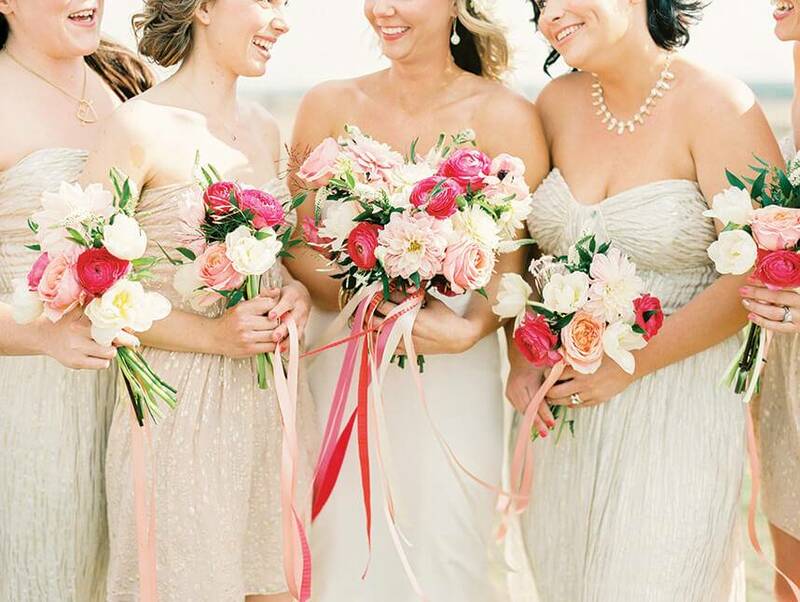 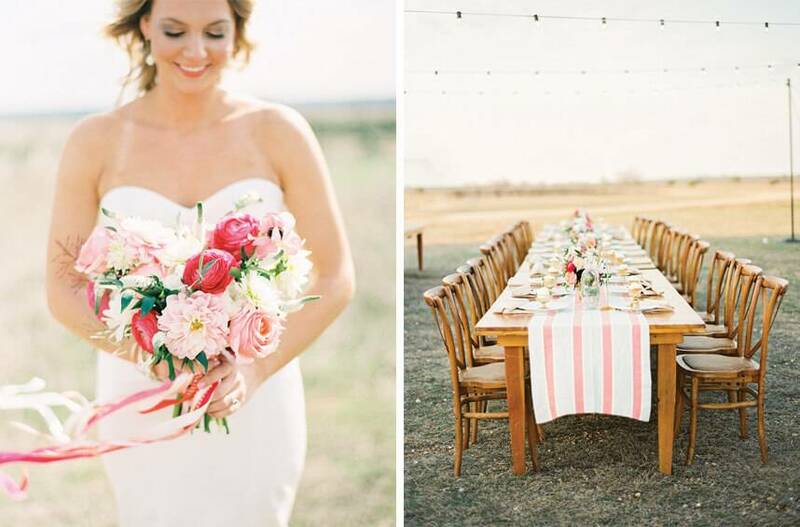 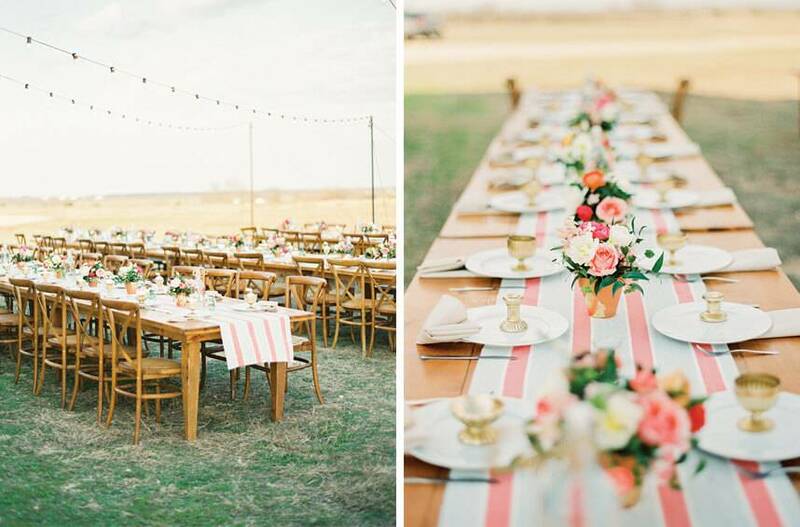 We absolutely adore this Hill Country wedding perfectly planned by Westcott Weddings! 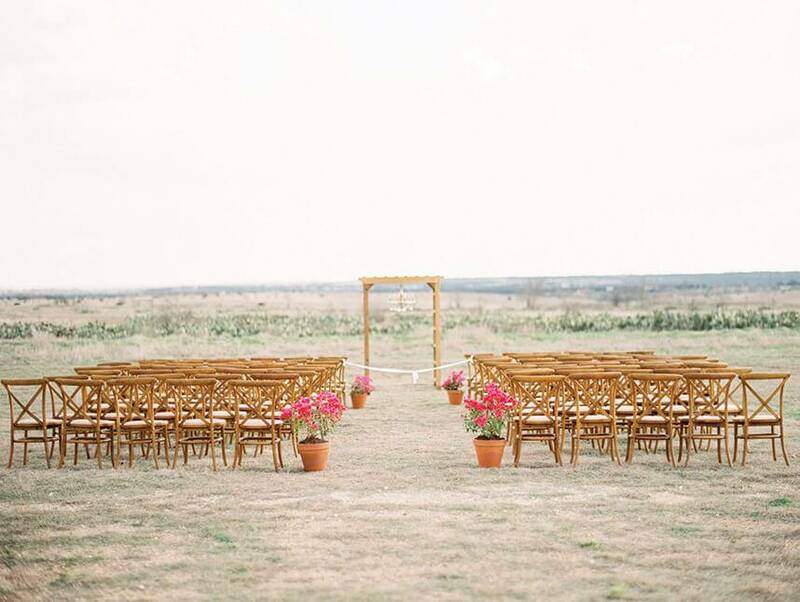 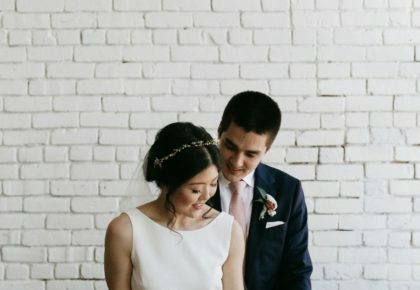 Set in a vineyard filled with gorgeous wooden chairs from Marquee Event Group, the lovely couple tied the knot in front of their family and friends. 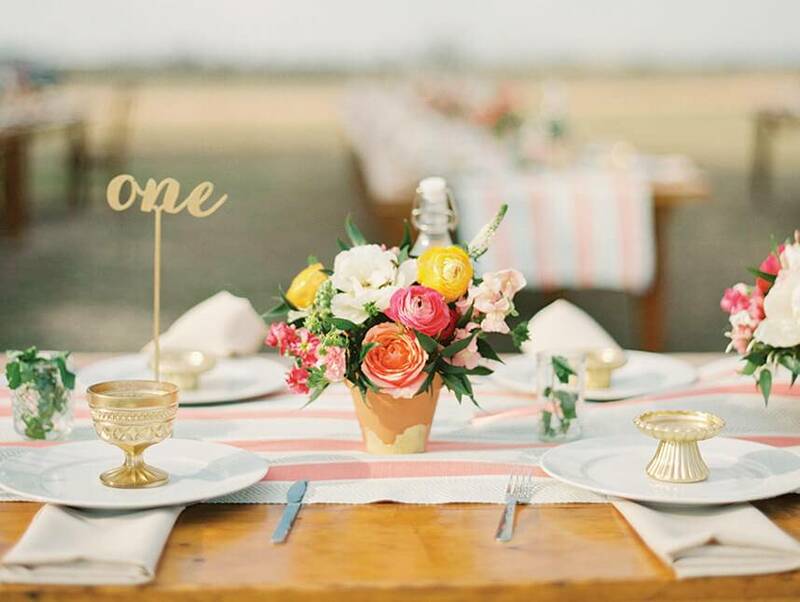 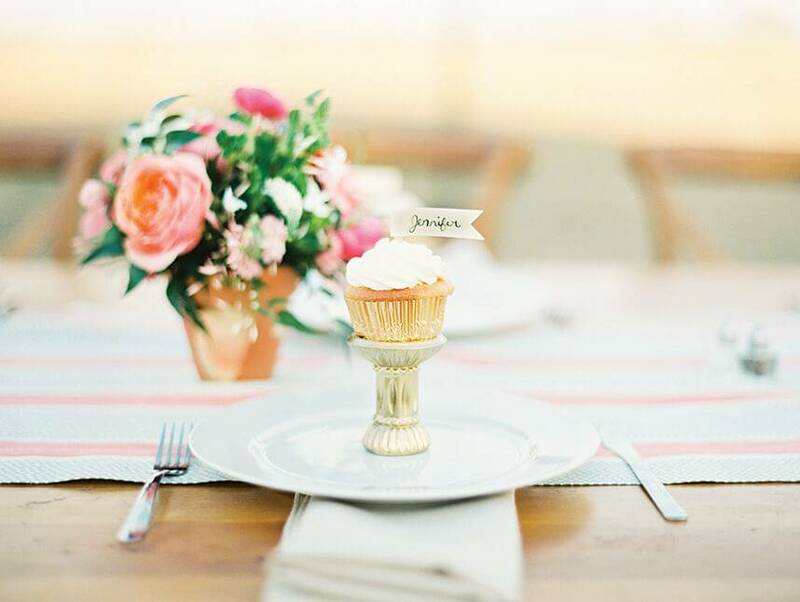 The celebration then moved to an enchanting dinner party setting filled with long wooden tables that were adorned with pops of pink and individual cupcakes at each place setting. 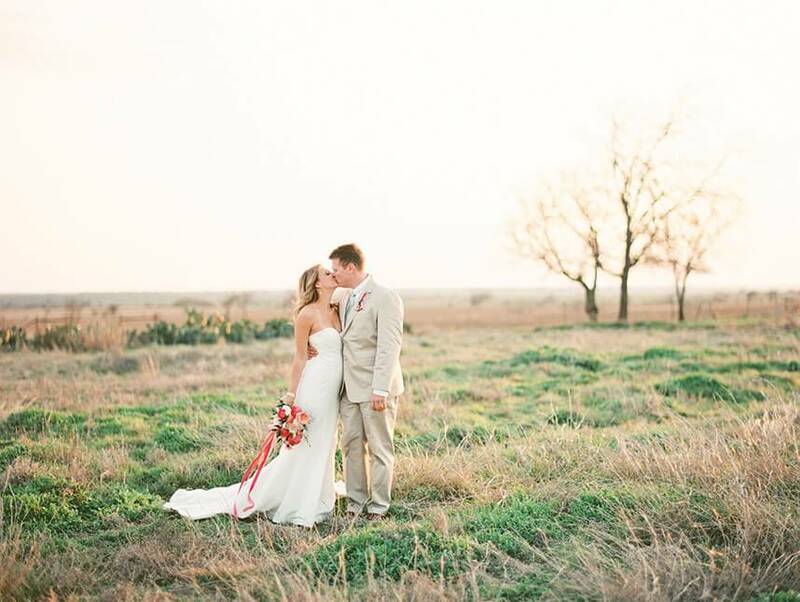 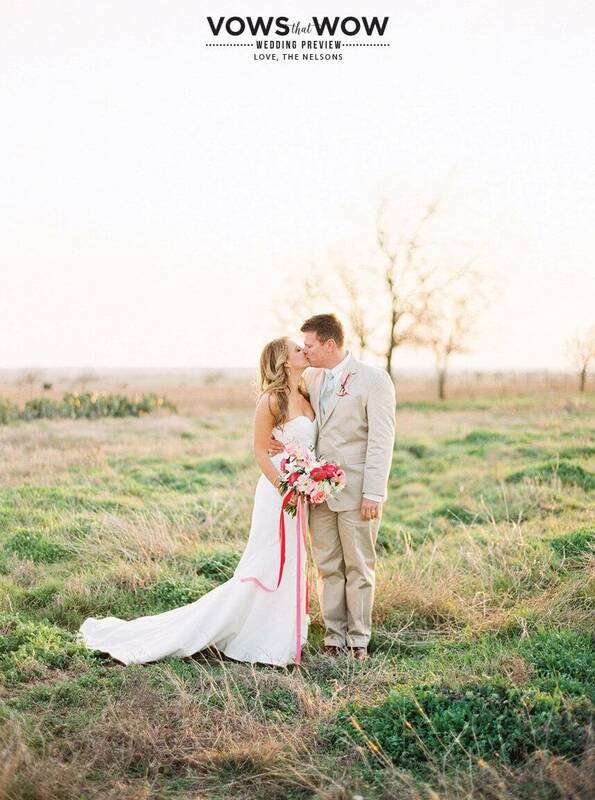 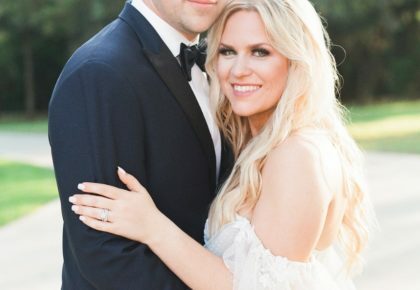 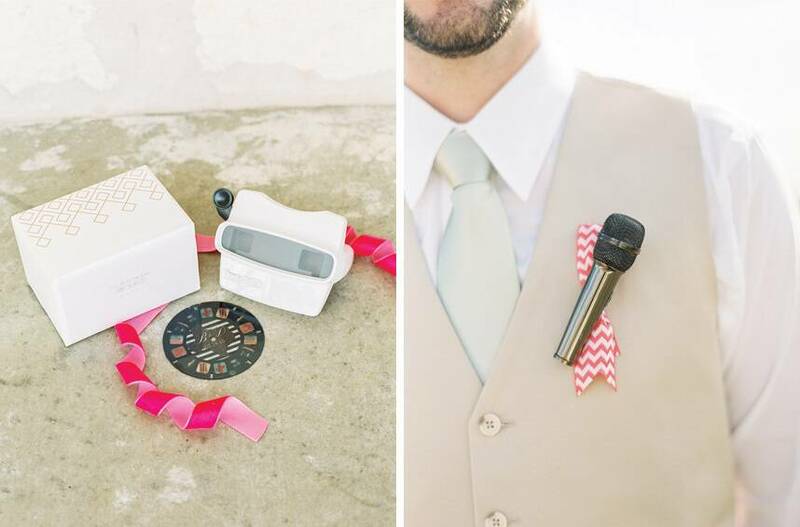 The bride wore Kendra Scott jewelry to complement her sweetheart-cut Nicole Miller gown. 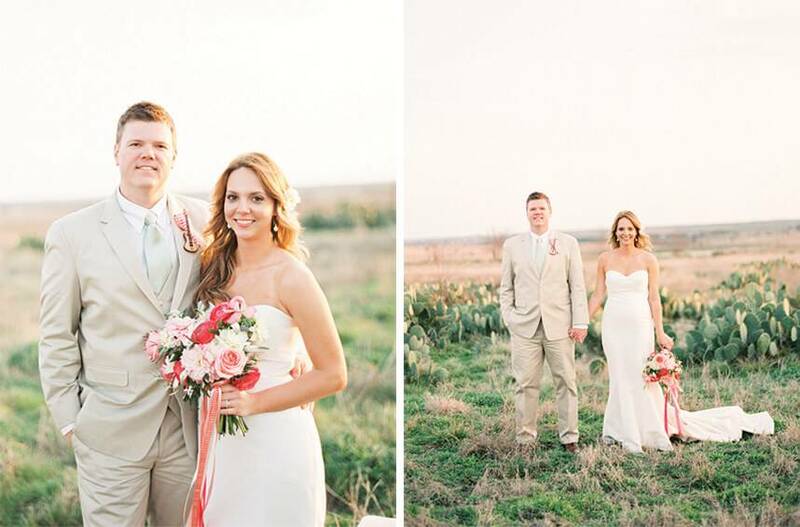 Be sure to pick up a copy of Brides of Austin and turn to page A30 to see more from this beautiful wedding. 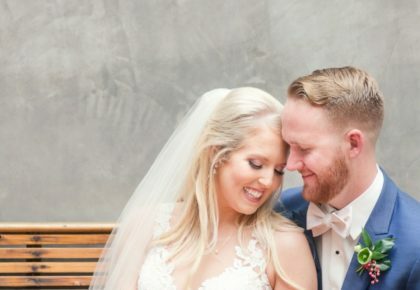 Congrats to the Brittany and Dave!